Julie Anne Peters is Coming! That’s right, you heard me! 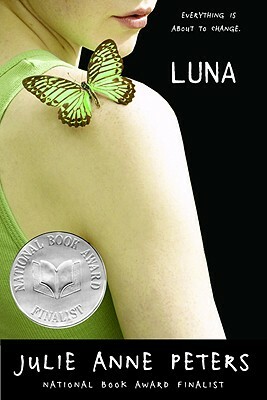 The National Book Award Finalist author (of the amazing book Luna that I reviewed earlier) and Lamda Literary Award winner Julie Anne Peters is coming to the Tattered Cover on Colfax this Thursday, June 9! Come on and join me there, in support of this awesome LGBT author! I’ve picked up a copy of Between Mom and Jo and the classic Keeping You a Secret to get ready!